In this case, the work "Strength" refers to the maximum amount of force you can apply. As opposed to Hypertrophy training, where we are looking for high volume of training, during a Strength phase we want to lift the heaviest weight possible. The terms can get somewhat confusing since the word "strength" is used so frequently and interchangeably with other terms. In this case, think of the word "Strength" as meaning "Force", and our goal is to lift the maximum amount of weight possible. INTENSITY: The intensity of a Strength training session will be quite high. During a strength session/phase, the load of a primary exercise will be at least 70% 1RM for beginners and 85% for more advanced lifters. 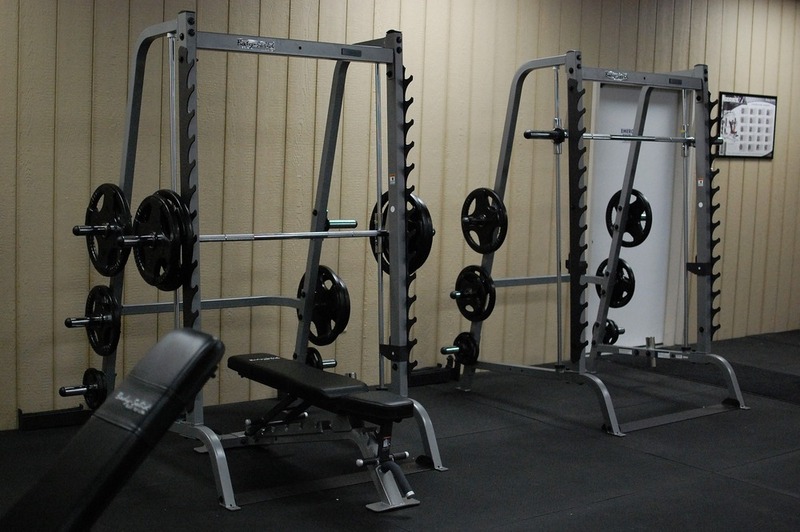 REPETITIONS: As the weight increases, the amount of reps completed will naturally decrease. For maximum strength development, the number of repetitions in a set should be 6 or less. SETS: Like Hypertrophy training, beginner lifters should perform up to 3 sets of lifts, while more advanced lifters will benefit from a minimum of 3 sets. FREQUENCY: Maximum strength training can often leave you sore, like hypertrophy training. I recommend performing between 2-3 sessions per week, depending on your experience and recovery ability. Don't be afraid to add or remove sessions throughout the week. Experiment with your frequency and you will find a comfortable range over time. RECOVERY: Take your time between sets. You want the quality of each set to remain high, so take at least 2 minutes between sets and don't be afraid to rest up to 5. When lifting heavy loads, it is super important to maintain proper technique. A training partner, or better yet a personal trainer, is highly recommended to keep you on track. Only perform as many reps are you are able to do with proper form (this is often referred to as your "Technical Rep Max", or TRM). This is your chance to test yourself and really push beyond what you think you're capable of. Strength training is very safe, as long as you follow strict technique requirements.